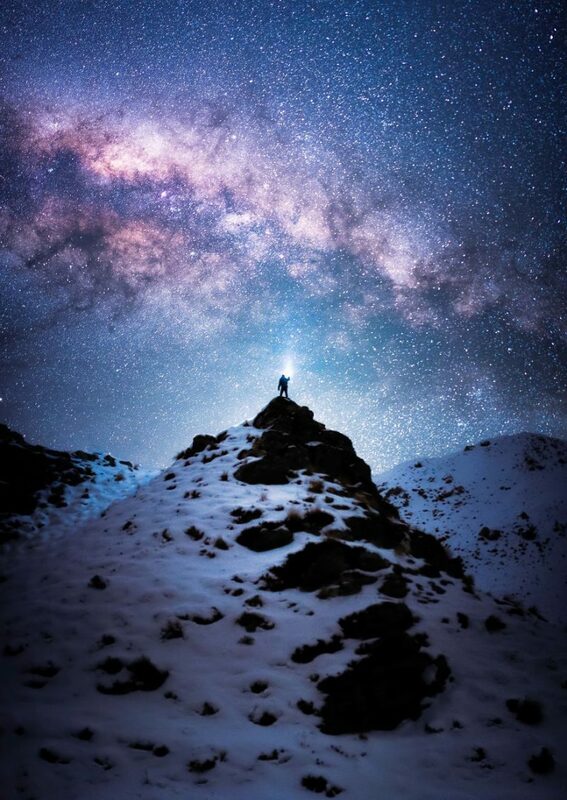 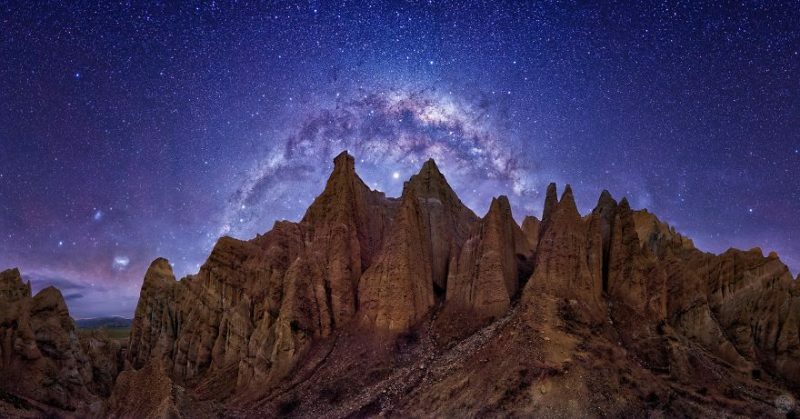 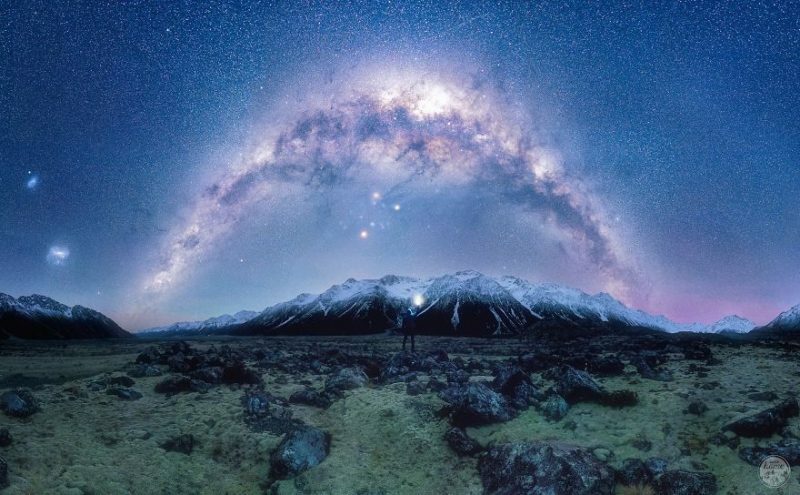 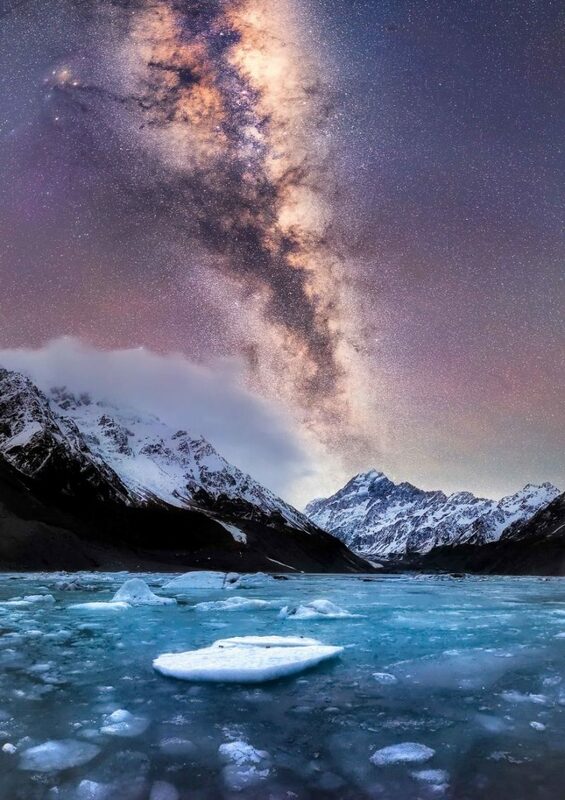 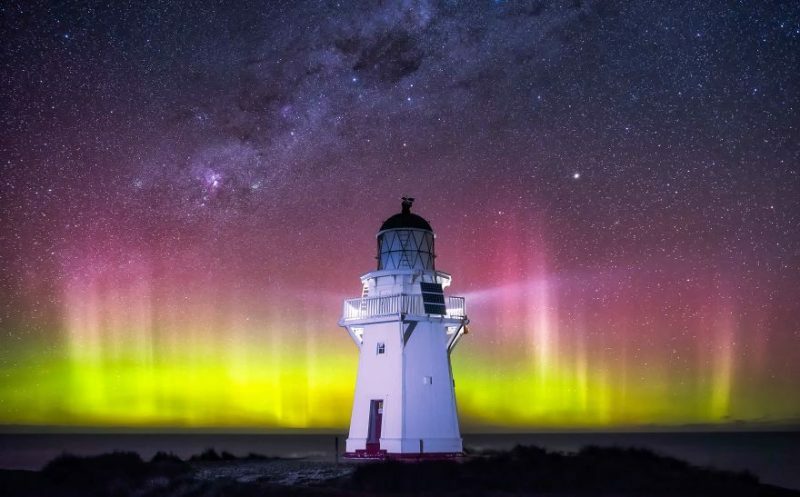 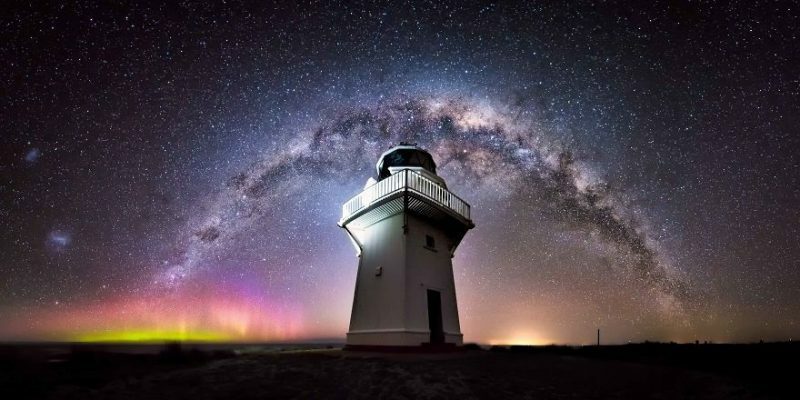 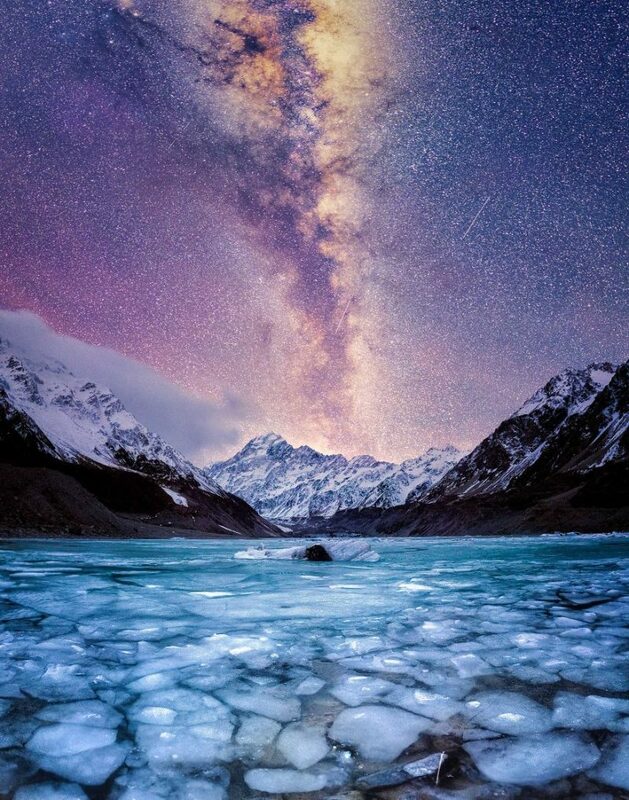 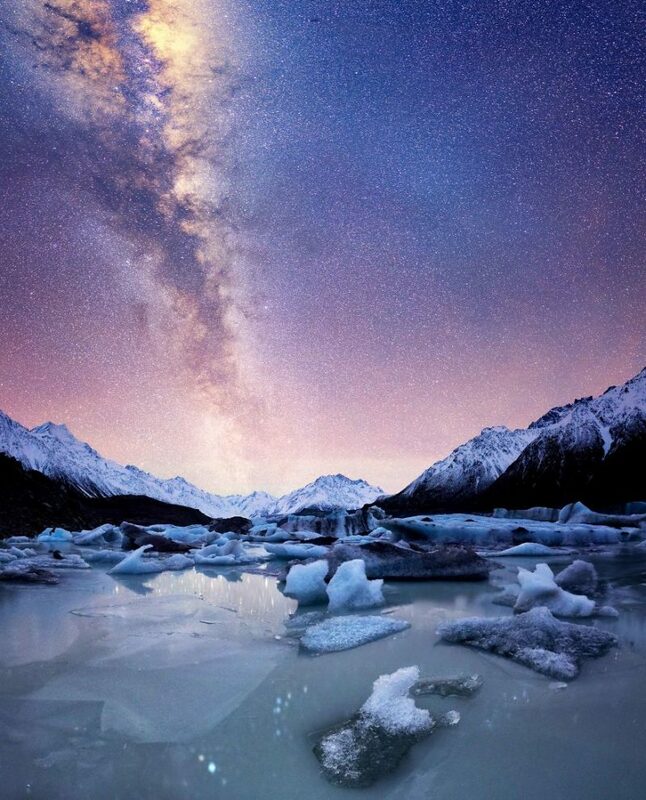 Jake and Jo are astrophotographer duo based in Queenstown, NZ, who are obsessed with the star sky in New Zealand. 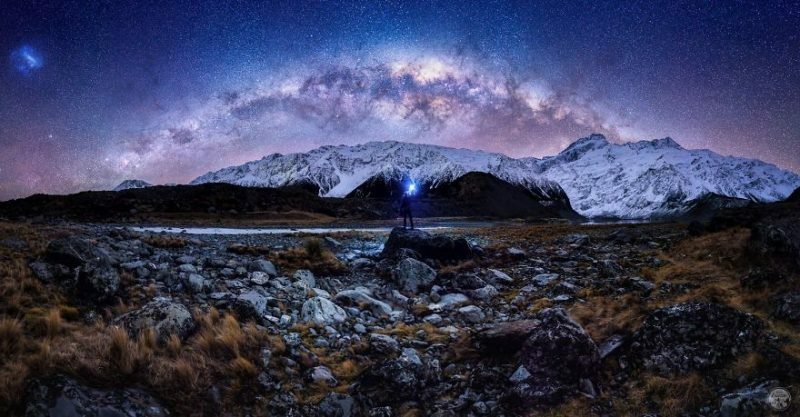 Last winter, the duo shot stars in some ideal locations in New Zealand, in order to capture perfect photos, they often stayed out till the morning light in freezing temperatures. 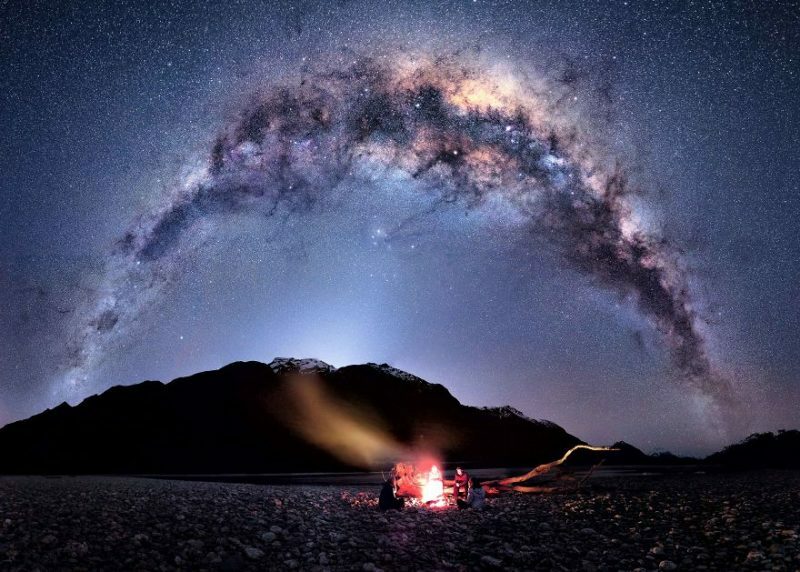 Nothing Like Kicking Back Under The Stars With Good Friends & A Fire!